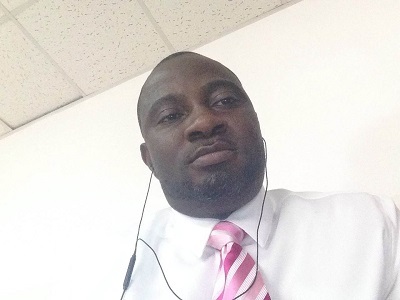 Jide Shobande is the Chief Financial Officer for CarPartsNigeria.com. Jide graduated from North Carolina State University in Raleigh, earning a Bachelor’s of Science (BS) degree in accounting and also an MBA in Business Management from Strayer University in North Carolina, United States. Mr. Shobande has in-depth expertise and experience in the following: accounting, internal and external auditing procedures, business development and strategic analysis, portfolio management, financial analysis, supply chain management, process re-engineering, risk management, change management, program management, stakeholder engagement, leadership development, and training. 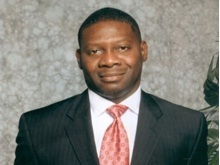 With over twenty years combined experience in management consulting, and project management within fast-paced and challenging business environments, Mr. Shobande has focused on identifying strategic business growth opportunities, developing and executing tactical plans to deliver the desired growth through the management of complex and high-risk strategic projects across a broad range of business sectors. His core competence involves strategic value analysis (to determine the right mix of projects required to position organizations ahead in their respective markets), and the implementation of those projects to deliver expected competitive advantage. 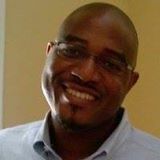 Mr. Shobande has worked on business development projects that span over ten countries (North America, Europe, and Africa) across diverse industries and markets. 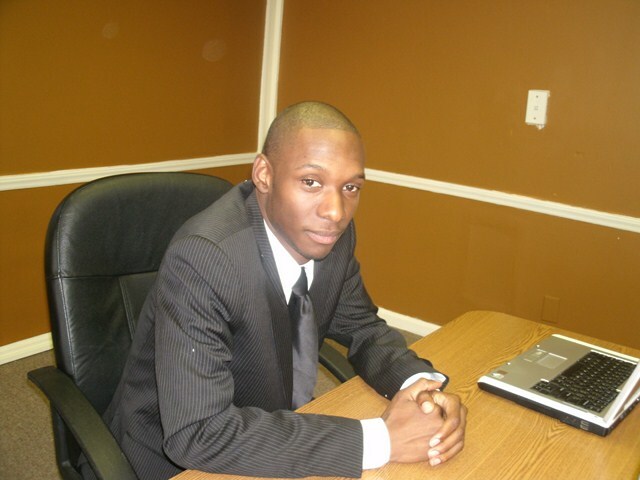 Feyi Olayeye is the Business Development Director for CarPartsNigeria.com. He earned a Bachelor of Science degree from the University of Lagos in 1988 in the Environmental Sciences field. Two years later (1990), Mr. Olayeye earned Master of Science in Architecture from the University of Lagos. In 1998, Mr. Olayeye earned an MBA in Project Management from Henley Management College in the United Kingdom. 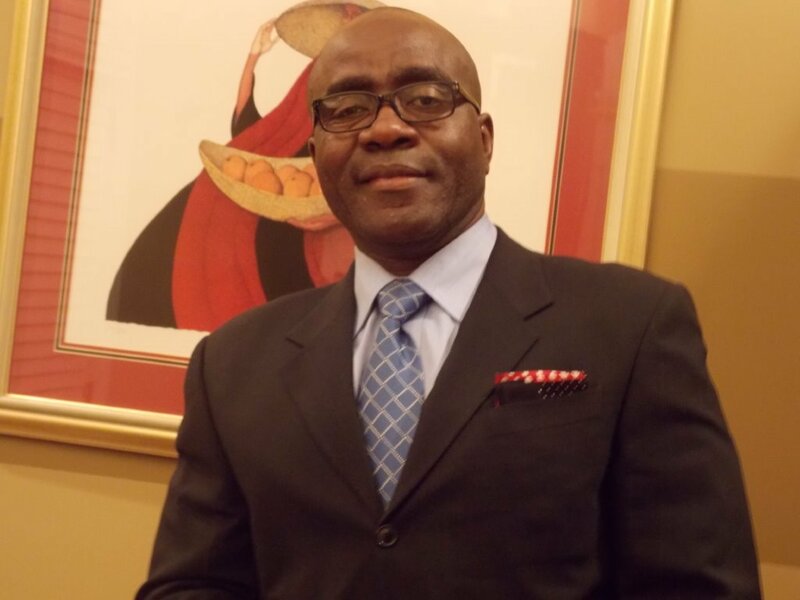 Mr. Olayeye has in-depth expertise and experience in the following: business strategic analysis, portfolio management, financial analysis, supply chain management, process re-engineering, risk management, change management, program management, stakeholder engagement, leadership development, and training. With over twenty years combined experience in management consulting, and project management within fast-paced and challenging business environments, Mr. Olayeye has focused on identifying strategic business growth opportunities, developing and executing tactical plans to deliver the desired growth through the management of complex and high-risk strategic projects across a broad range of business sectors. His core competence involves strategic value analysis (to determine the right mix of projects required to position organizations ahead in their respective markets), and the implementation of those projects to deliver expected competitive advantage. Mr. Olayeye has worked on business development projects that span over ten countries (North America, Europe, and Africa) across diverse industries and markets..
Mr Olumuyiwa graduated from the University of Ibadan with a degree in Computer Science in 1989. He is a member of Nigerian Computer Society. He possesses over 22 years working experience spanning System Analysis & Design, Software Design, Development, Installation and Implementation, Computer Networking, PC Assembling, System & Customer Support, Computer Sales & Marketing, IT Training & Consultancy, e-Commerce & Network Marketing Business and Business Management.. Though he is an IT Professional by training, also he is a business man and has a great passion for the use of IT Solutions to drive business processes for profitability and sustainability. Mr Adenekan graduated from UNIVERSITY OF LAGOS, earning a Bachelor’s of Science (BS) degree in Sociology. He later earned an MBA in Marketing from OlaBisi Onabanjo University, Ogun state. Mr. Adenekan also has an MBA in Finance from one of the top international business school in the world - HULT INTERNATIONAL BUSINESS SCHOOL in Cambridge, Massachusetts. With Thirteen years of marketing experience in the telecommunications, Finance & banking industries, Adenenkan brings a wealth of sales and marketing knowledge to the team. He has Managed firms in capacity as the Finance and Marketing Manager. Built and maintained customer base of over 100 accounts valued at $2M. Supported SMEs on strategy and sound business plan. • He brokered agreement to supply educational collateral in excess of $8M with the Ogun State Government with an inroad to other South West States in Nigeria. Mr. Adenekan, oversaw a marketing business branch of Africa’s Global Bank as Branch Manager. Improved balance sheet size within one year consistently to $10M. Managed both marketing and operation units, with staff strength of 40. Transformed lose business portfolio to a consistent profit-making position, with focus on retail, commercial and public sector banking products.